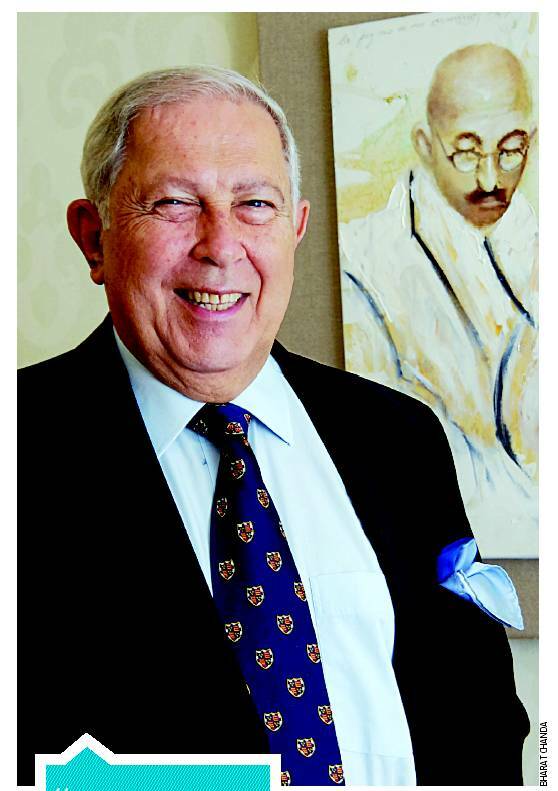 Dr Y K Hamied, 75-year old Chairman of India’s second largest pharmaceuticals company, Cipla is trying to re-write the contemporary history again. On May 3, Cipla shell-shocked the entire pharma world with its astounding decision to cut prices of three key anti-cancer drugs by as much as 75%. In Indian market, kidney cancer drug Sofraneib (Bayer’s Nexavar) will now cost only 6840 rupees for a month instead of current Rs 28000; lung cancer drug Gestinib (sold as Iressa by Astrazeneca) will cost 4250, down from Rs 10000 and brain tumour drug Temozolamide (sold by Schering) will cost just 5000 a month, one-fourth of present Rs 20000. Even as pharma multinationals are busy devising strategies to contain this latest assault from India’s generic czar, Dr Hamied has said that soon Cipla would cut down prices of another 6 key anti-cancer drugs. For millions of Indian cancer patients – every year India reports at least 2.5 million new cases – and their families, there could not have been a better news than this as most of them cannot afford these medicines or sustain it beyond a few months. Actually the story started almost two months back when India’s drug regulator granted first compulsory license to Natco Pharma to manufacture and sell Sofraneib for just 8800 rupees a month in larger public interest. But the entry of Cipla in this latest theatre of pharma war changes everything. Had it been any other person then perhaps we would have greeted this news with a bagful of salt. But with Dr Y K Hamied, it is a different story altogether – in September 2000, at a meeting of European Commission, he shocked the world of big pharma and global policy-makers by announcing that he was ready to provide a three drug cocktail of anti-HIV drugs at just $1 a day. The cocktail (combinations of reverse transcriptase inhibitors like Lamivudine, Stavudine/Zidovudin and protease inhibitors like Ritonavir, Indinavir) – then the only combination available for slowing the progress of HIV/AIDS – used to sell at $12000 for a year. Even though big pharma companies actually called him a thief and pirate; policymakers, particularly African leaders rolled out red carpet for him. Dr Hamied kept his word – under special licensing, first Cipla and then a number of Indian companies were able to provide the live-saving drugs at a fraction of a price being charged by multinationals. A New York Times report last year estimated that when Cipla handed over its first consignment of one year supply of drugs per patient at around $300 to Medicines Sans Frontiers, just around 2000 patients worldwide were able to afford the treatment. Today six million people across the world – particularly in the developing world - are daily availing this treatment. AIDS pandemic appears much more manageable and prices have fallen to 20 cents per day. 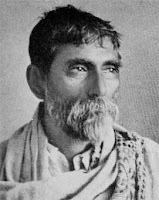 Starting from Acharya Prafulla Chandra Roy and his Bengal Chemicals and Dr U N Brahmachari, India’s first successful medical innovator turned entrepreneur to traditional drug manufacturers like Dabur, Baidyanath and Hamdard, India has a hoary tradition of modern pharma manufacturing. But the real turning point came in 1970, when a new process patent regime came into being in place of old product patent – it is believed that one of the key advisors to Prime Minister Indira Gandhi behind this move was Dr Hamied. Though in the new millennium, after joining the WTO, India finally reverted back to product patent but this protection of more than 30 years made Indian pharma companies champions of reverse engineering. They would come out with copycats of a new drug soon after it is launched in market but would claim that they have produced it through a different process. These copycats – technically bioequivalents – are called generics as opposed to branded medicines. It is a legacy of that single master stroke in the 70s, that India today is a global leader in generics (India files maximum number of ANDAs or Abbreviated New Drug Applications with USFDA, required to formally launch a copycat drug) and the world’s third largest drugs manufacturer with nearly 20000 registered drug companies and more than 100 USFDA-certified manufacturing facilities. A patent normally grants 20-years exclusivity to the holder, but on public health grounds, even the USA permits generic drugs ro ensure affordability. So far generic companies were able to copy only simple formulations. India and China together already control more than 80% production of active drug ingredients. Now with advanced facilities, they are closing in fast on complex bio-tech drugs used to treat cancer, diabetes and other diseases. Cipla and its Chinese partner BioMab have invested nearly $200 million in new production facilities to manufacture these complex drugs. Global pharma giants fear that within next one year or so Indian and Chinese companies would be able to sell most of their current blockbuster drugs. Compared to anti-retroviral drugs (which had a small share in their profit pie), what is at stake here is actually the very survival of these companies. For instance half of Roche’s annual sales of around $40 billion now comes from three drugs – Herceptin(for breast cancer), Avastin (for Colon cancer) and Rituxan(for non-Hodgkin’s lymphoma) and generic versions for all three are scheduled to hit the market in near future. Reaction from the global giants and the self-proclaimed upholders of strong patent regime came along the expected lines. The crux of their argument is that this kind of porous patent regime would kill any incentive for new drug discovery. But Cipla along with other Indian (and some Israeli) companies have demonstrated that you can still make money by selling drugs at drastically reduced prices – that simply means these pharma giants are selling life-saving drugs at unacceptably high margins. When the fight is actually between saving human lives and naked profit then the verdict - at least in the long term – has to go against these companies. It is a matter of deep shame that both the USA and the EU – in the garb of intellectual property rights, patent etc – are trying to promote the interests of limited few against the suffering multitude. Born in Lithuanian capital Vilnius – his mother was a Lithuanian Jewish socialist - Dr Hamied grew up in Bombay and now lives mostly in London. 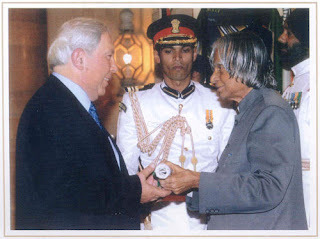 In Bombay, as a school boy he used to play cricket with his neighbourhood friend Zubin Mehta. It is no wonder that Dr Hamied himself is a devoted fan of Western Classical music. His father Dr K A Hamied studied in Germany and then came back to teach at Aligarh. A disciple of Mahatma Gandhi, he was one of the founders of Jamia Milia Islamia before setting up Chemical, Industrial and Pharmaceuticals Laboratories, which came to be known as Cipla. Even today, the pride of place in Cipla’s website goes to Gandhi’s visit to Cipla factory in 1939. Dr K A Hamied also drafted the blue-print of a chain of nation-wide scientific research institutions, which led to the formation of CSIR, the apex scientific research body in India. Today Dr Y K Hamied runs a charity cancer hospital in India and funds research in his alma mater, Christ College, Cambridge, where Yusuf Hamied centre opened its doors in 2009. Time and again Dr Hamied has underlined Cipla’s social commitment and humanitarian concerns. 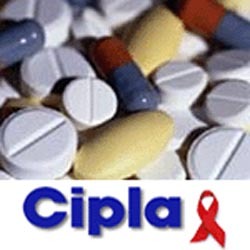 Cipla has managed to fulfill that without having to compromise its balance sheets. As he embarks on another pioneering journey, along with millions of cancer patients and their worried friends and family, the entire humanity would be praying for his success.